MISSISSIPPI STATE -- Michael Hingson will soon visit Mississippi State University to explain how the human-animal bond saved his life during the terrorist attacks in New York on Sept. 11, 2001. 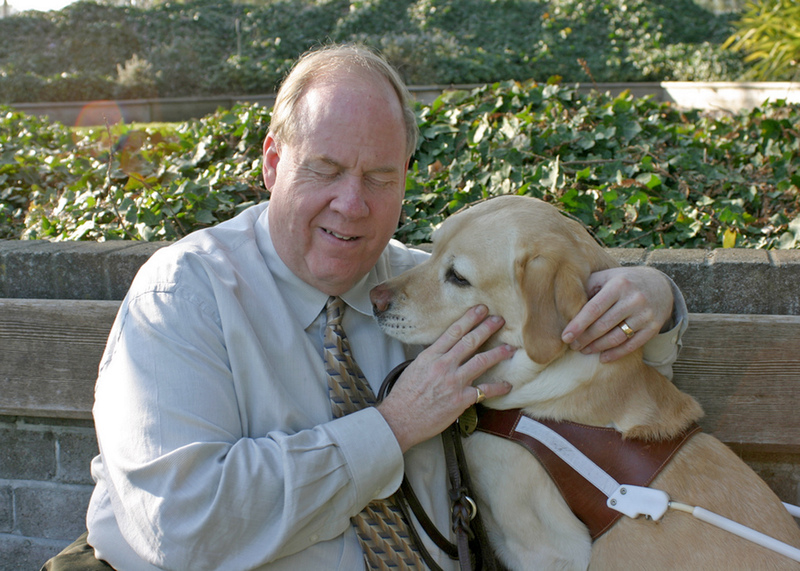 Hingson and his guide dog, Roselle, were among those working in the World Trade Center on 9/11. Through trust and teamwork, Hingson and Roselle escaped from the 78th floor of Tower One moments before it collapsed. The MSU College of Veterinary Medicine will host Hingson and his guide dog as part of the Nestle-Purina Human-Animal Bond series. 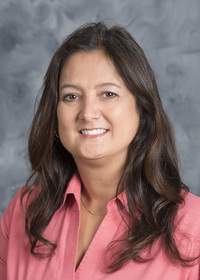 Hingson will speak at 12 p.m. on Sept. 18 in the Wise Center’s auditorium on MSU’s main campus in Starkville. The event is free and open to the entire community. Hingson’s No. 1 New York Times best-selling book, “Thunder Dog: The True Story of a Blind Man, His Guide Dog, and the Triumph of Trust at Ground Zero” was released in August 2011 and reveals how blindness and a bond between dog and man saved lives and brought hope during one of America’s darkest days. The presentation will focus on that special human-animal bond and provide a unique opportunity for the public to interact with and ask Hingson questions about his experiences. After the presentation, Hingson will sign copies of his book. For more information on Hingson’s presentation, contact Brandi Van Ormer at 662-325-0465 or Karen Templeton at 662-325-1100.